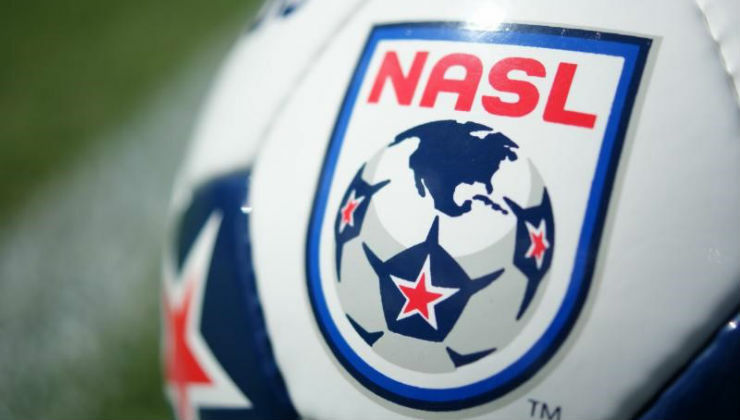 In light of the ongoing investigation announced by the U.S. Department of Justice on Wednesday, the North American Soccer League’s Board of Governors has suspended Chairperson Aaron Davidson, along with all business activities between the league and Traffic Sports, effective immediately. Commissioner Bill Peterson will serve as acting Chairperson. 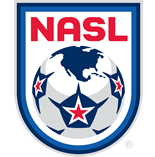 The Carolina RailHawks, the sole NASL club owned by Traffic Sports, will continue to operate in the ordinary course of business. The club's management team will continue to manage the day-to-day operations.